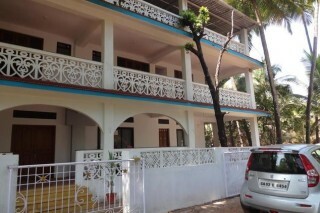 For those who are looking for a spacious accommodation in Goa and are worried about their budget, this is a suitable property! We offer a set of ten simple rooms, furnished with a wrought-iron double bed, a couple of armchairs along with a utility table for added comfort, and a refrigerator to store some snacks and beverages. 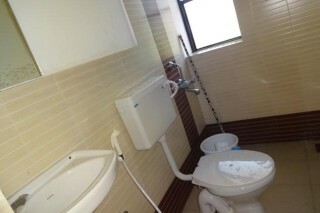 The en suite bathrooms are nicely tiled and well-appointed with functional fittings. There are four Ac room and 6 Non Ac room in this property.The room is well-maintained and aesthetically decorated rooms are spacious and have all the modern day amenities required for a comfortable stay. Some of the basic ones include air conditioning, colour television. The bedroom has comfortable beds and essential furnishings like a wardrobe. There are double beds in the room with an attached bathrooms with hot and cold water facility is there. Guests are required to have a valid identification at the time of checking in. Nearest Airport Is Goa International Airport 40.8 km.